Best Cellular $10 Cash Card gives you extra credit to go above and beyond your plan. No need to scratch off a PIN or enter it on an automated dial-in system ever again! Use the Best Cellular $10 Cash Card to extend your prepaid plan! When you add a cash card to your account, you will add extra power to the plan you already have! Cash cards from Best Cellular give you the ability to use more than your plan will allow. Don’t get stuck after you run out of minutes, messages, or mobile data! You keep the credit until you use it. 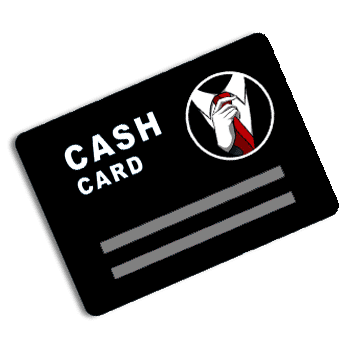 There is no expiration date for your Cash Card! You can apply this credit towards International Calling or extra Talk, Text, and Mobile Data. No need to scratch off a PIN or enter it on an automated dial-in system ever again!